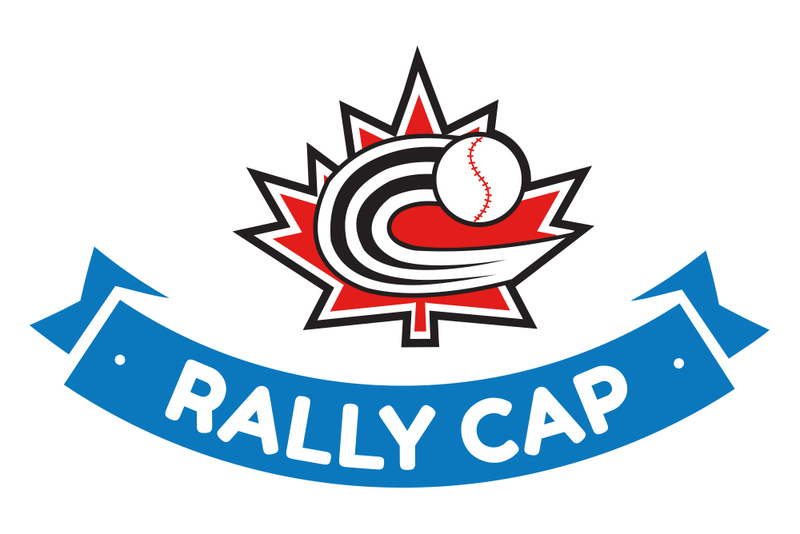 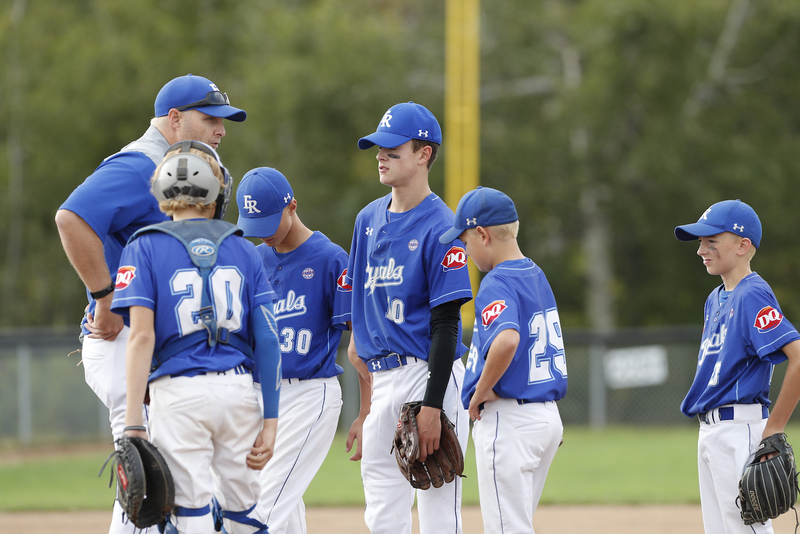 Halifax (3-0) and Capital District (3-0) both earned top spot in their respective pools and remain unbeaten as round robin play wrapped up today at the Dairy Queen Canada 13U National Atlantic Championships in Summerside, PEI. 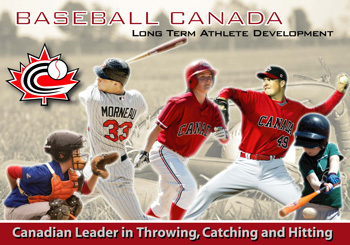 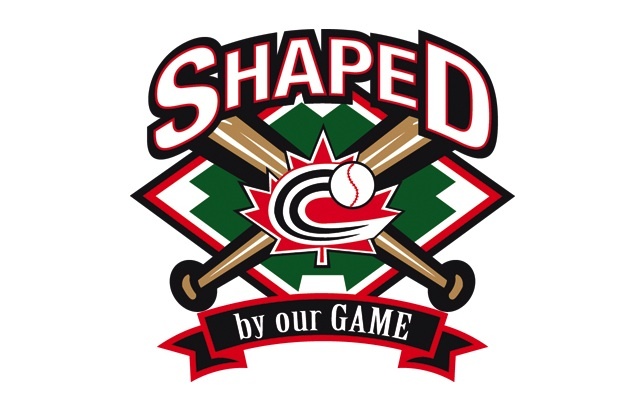 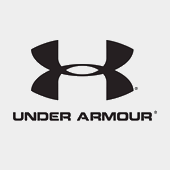 OTTAWA - Baseball Canada is accepting bids for select 2019 and 2020 Baseball Canada National Championships until September 30th 2018. 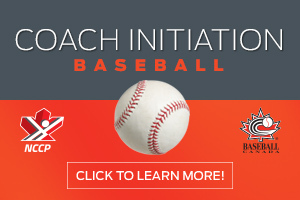 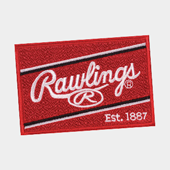 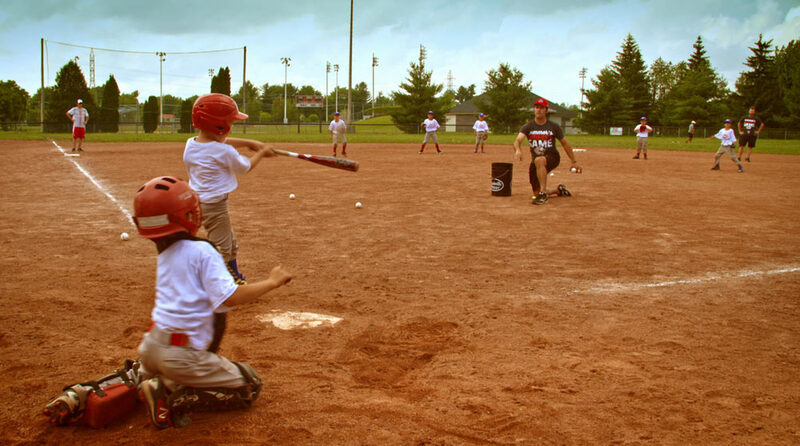 REGISTER TODAY: 2019 Girls Baseball Development Camp in Cuba! 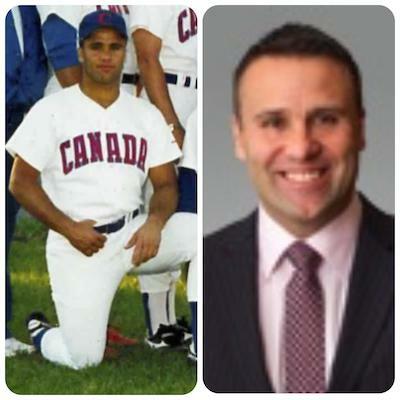 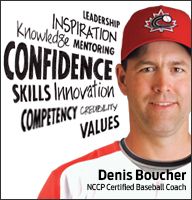 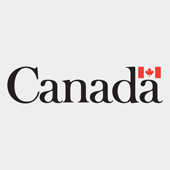 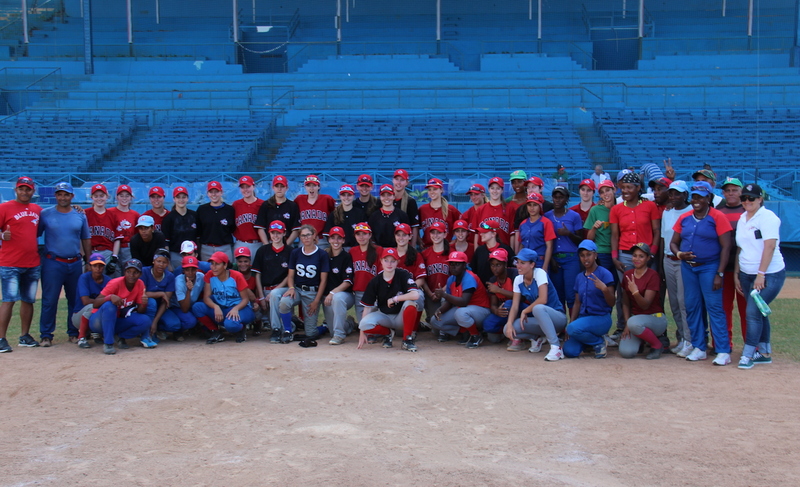 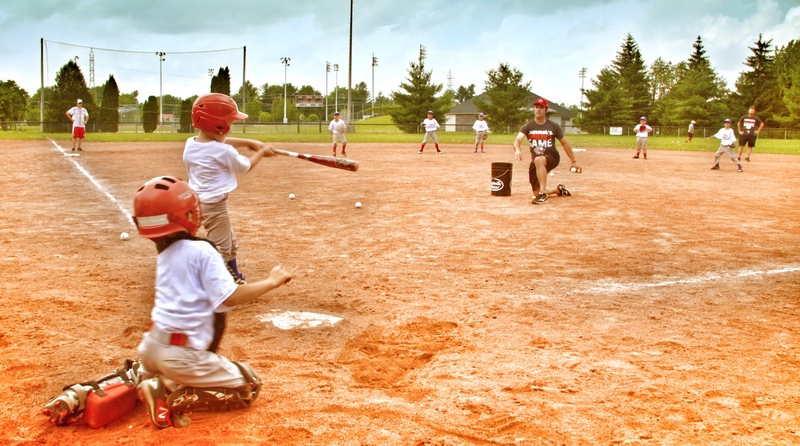 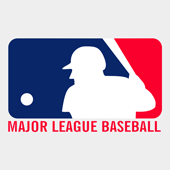 OTTAWA - From February 17-24, 2019, Baseball Canada will conduct a Girls Baseball Development Camp in Havana, Cuba for athletes aged 14-18. 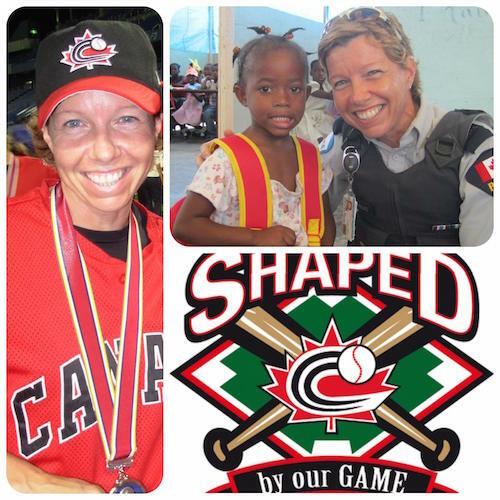 Women’s Baseball World Cup: CANADA WINS BRONZE! 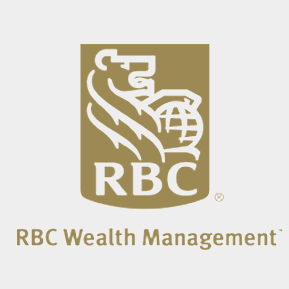 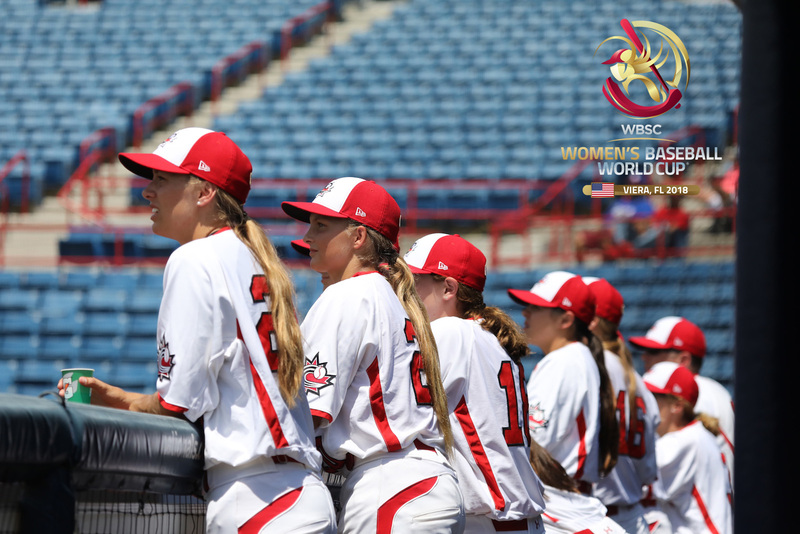 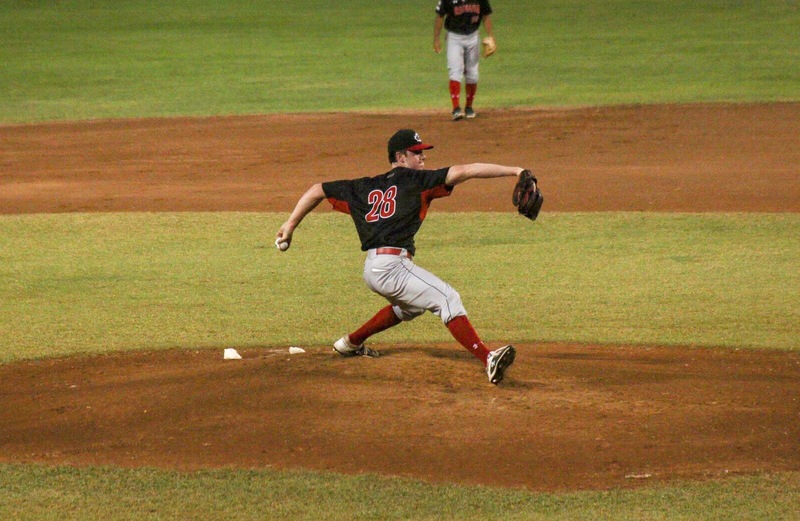 VIERA, Florida – The Canadian Women’s National Baseball Team is bringing home a bronze medal from the WBSC Women’s Baseball World Cup after a thrilling, 8-5, extra innings victory over the United States. 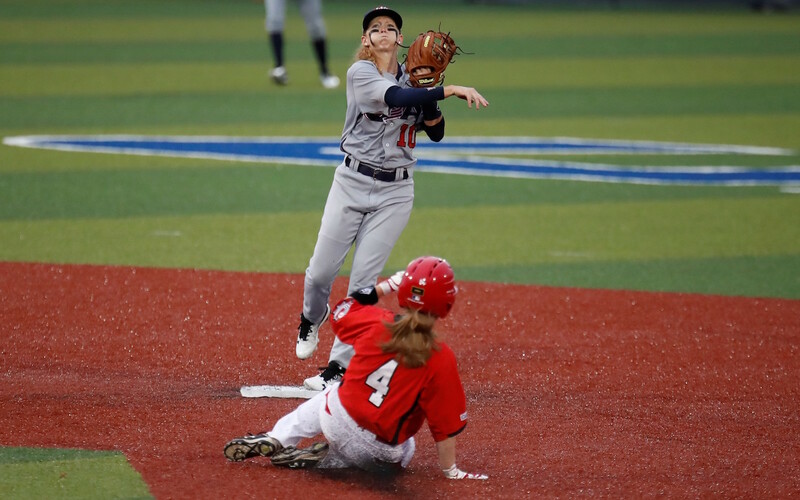 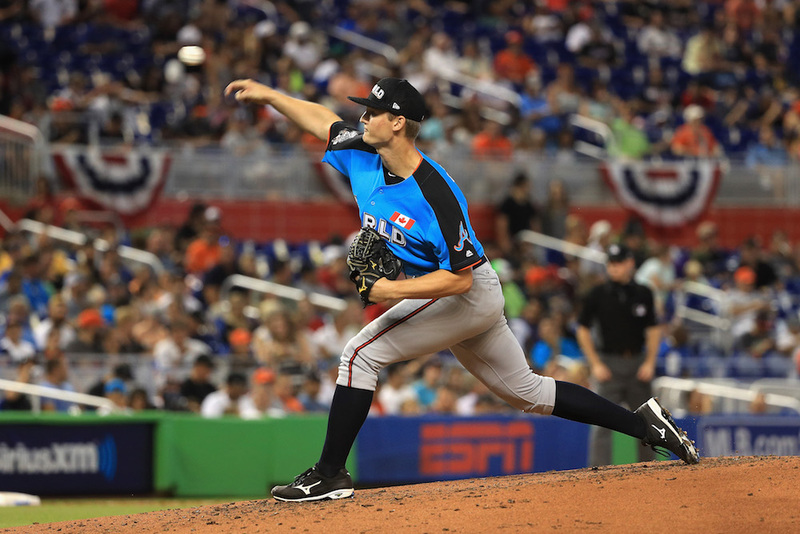 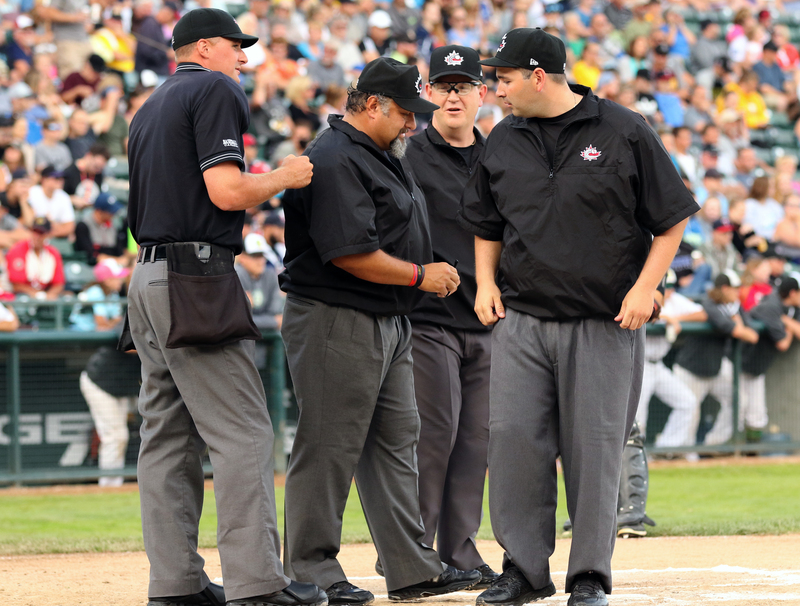 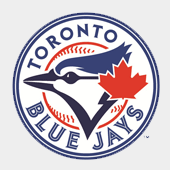 VIERA, Florida – A three-run third inning gave Chinese Taipei a lead that they did not relinquish as they handed Canada a 6-4 loss at the WBSC Women’s Baseball World Cup. 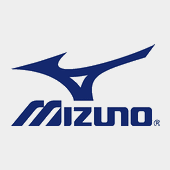 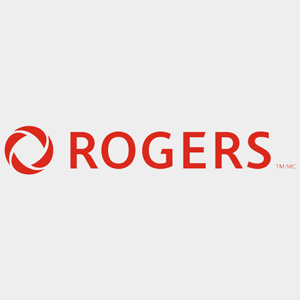 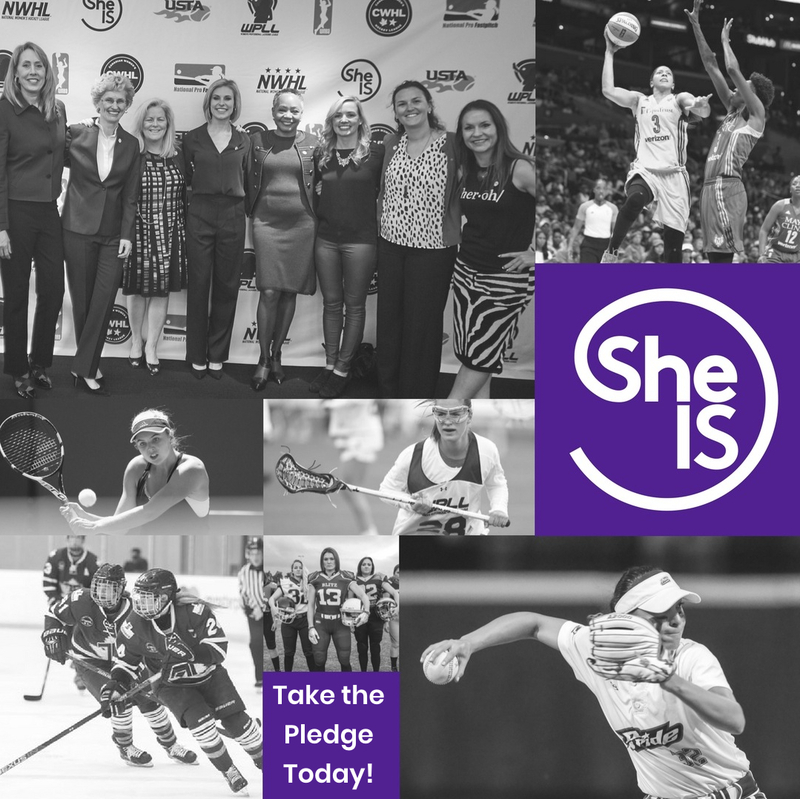 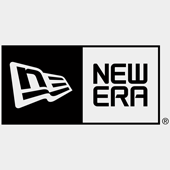 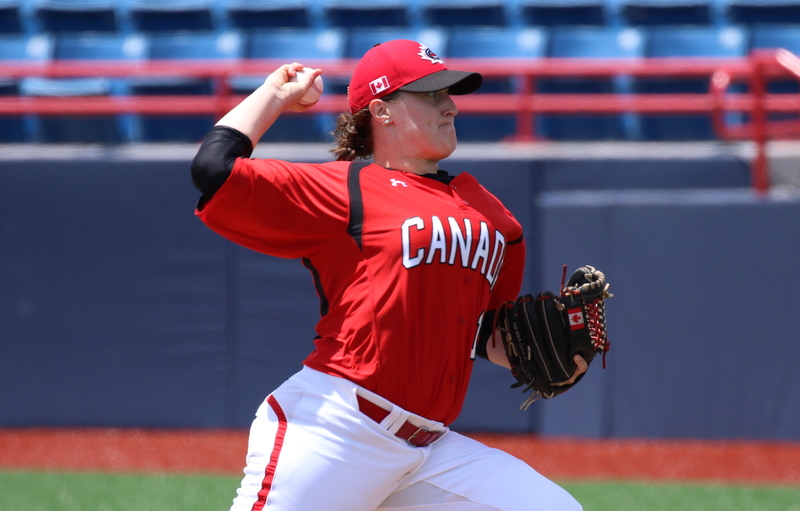 VIERA, Florida – The United States used home runs from Jade Gortarez and Megan Baltzell, and a solid pitching performance from starter Marti Sementelli to hand Canada a 5-1 loss in Super Round action at the Women’s Baseball World Cup. 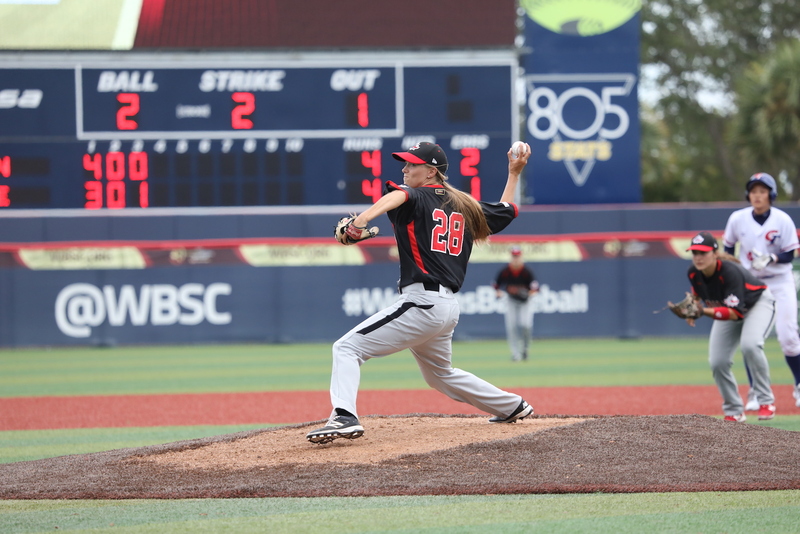 VIERA, Florida – Amanda Asay (Prince George, BC) spun a one-hit shutout while Canada’s offence received some timely hitting to open the WBSC Women’s Baseball World Cup Super Round with a 5-0 win over Venezuela. 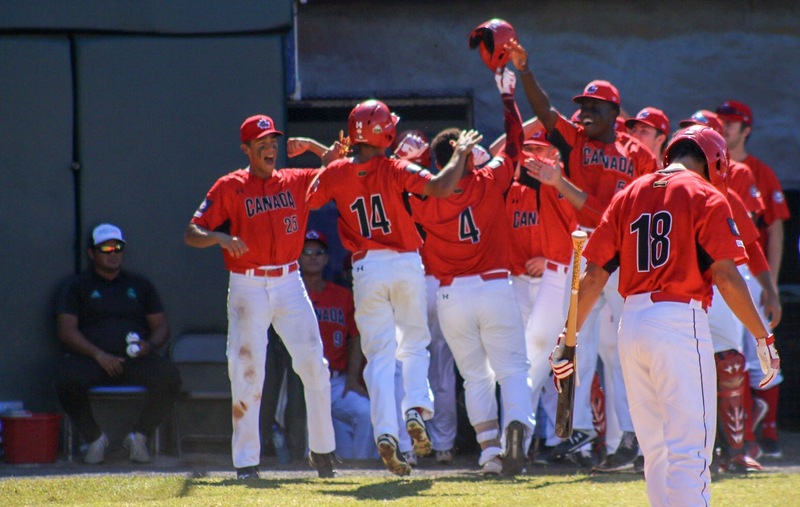 U18 World Qualifier: Canada falls to USA. 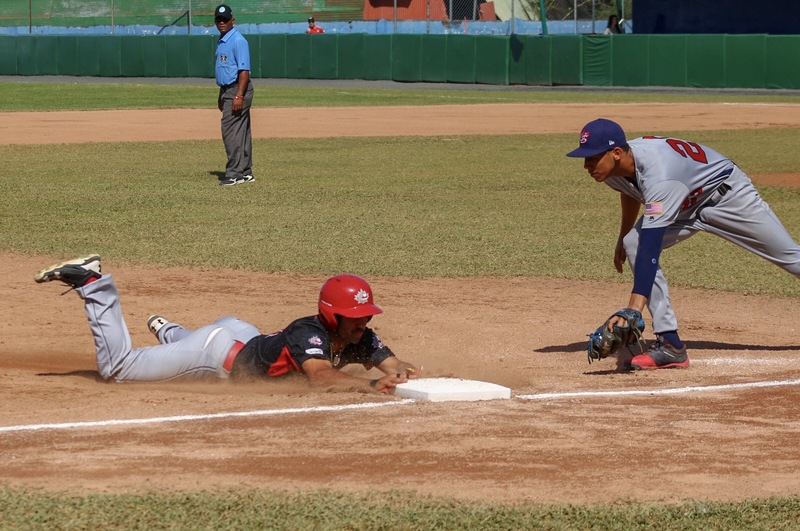 U18 World Qualifier: Abram, Carinci, Smith carry Canada over Nicaragua . 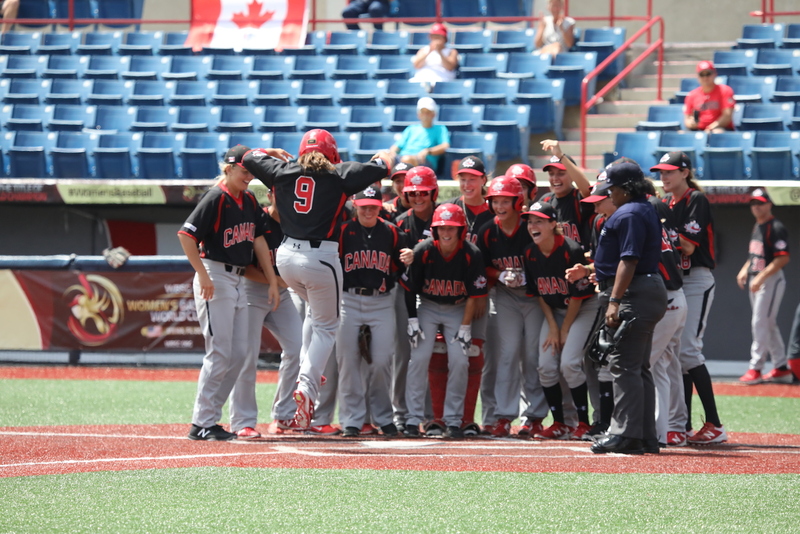 U18 World Qualifier: Canada falls to Cuba on eve of Super Round.